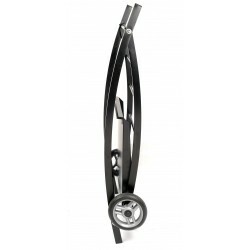 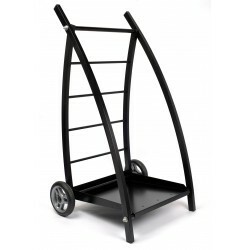 The trolley is made of the highest quality materials - aluminium powder-coated. 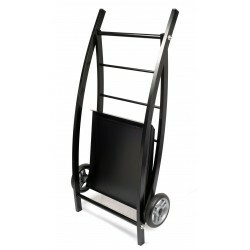 The applied materials make the trolley lightweight and very durable at the same time. High quality ARCTOM trolley guarantees practicality, lightness and modern design. 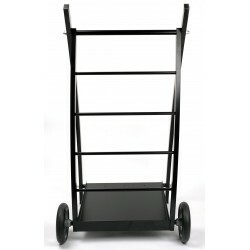 Properly selected materials make the trolley durable and does not corrode. 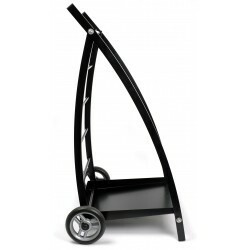 This is the perfect solution for transporting wood and more! 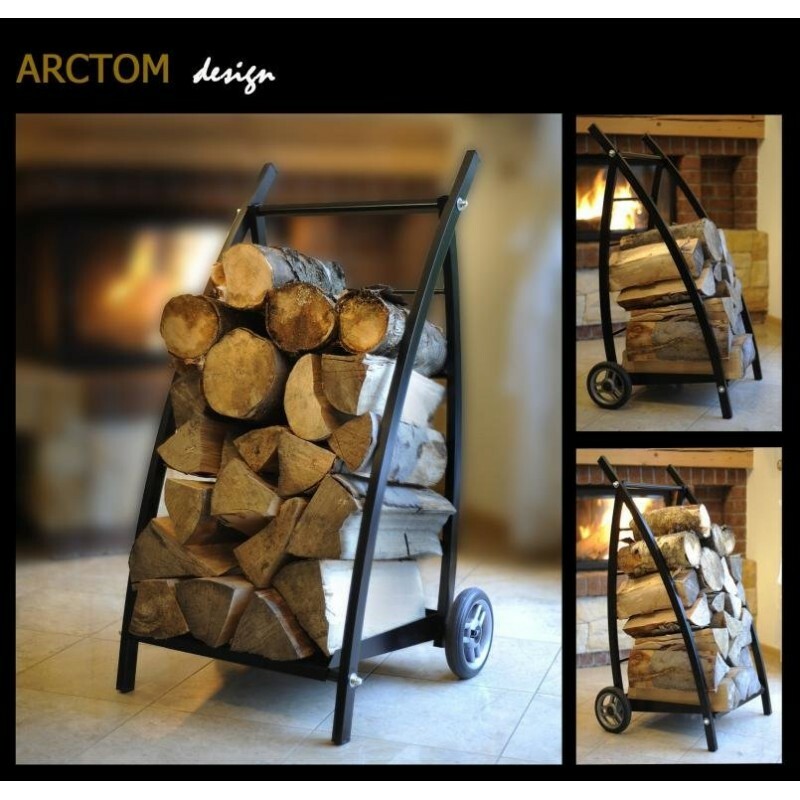 ARCTOM designers created a product that will work not only in transporting goods, but also decorate the inside of the house. 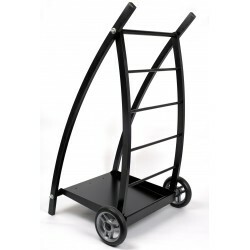 Its additional advantage is the folding function, which makes it easy to store the trolley. 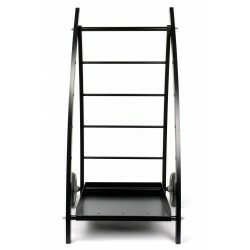 Convenient for explantation and easy to maintain.